Dr. Shahin Bastani Nejad was born in 1978, in shiraz and studied in Esfahan. In 1996, he entered Isfahan University of Medical Sciences, in 2005 as assistant in the ear, throat, nose and head and neck surgery started to work at Tehran University of Medical Sciences, and in 2009 has been graduated. Dr. Bastani Nejad, during Assistant Professorship, won the title of Superior Assistant 2010 in Tehran – from Tehran University of Medical Sciences. In the board test, he earns the fourth place and in 2009 he presented his proposal in Jahrom at Pars Province. After one year, he started working as a scientific board Amiralam Hospital in Tehran. During this time, he had various publishes and was executor of rhinoplasty programs and seminars ( 3 courses) endoscopic and sinus surgery (7 courses). 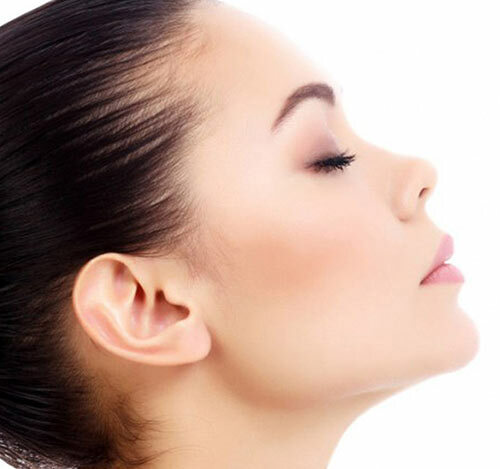 The most important principle in rhinoplasty is to reach a complexity from an unpleasant simplicity result of which is a pleasant simplicity. 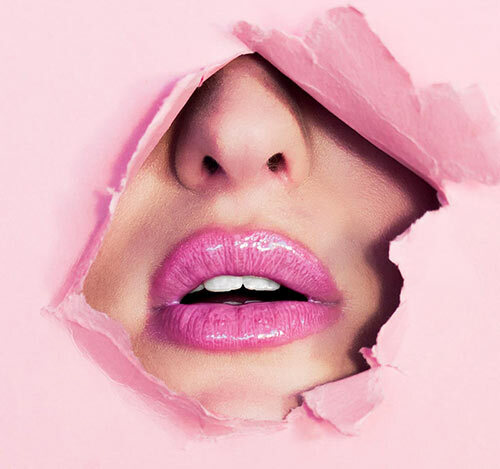 If your goal is to make a very small nose or a nose with a sharp tip, you need to know that you have chosen your goal wrongly; it’s an organ for breathing. 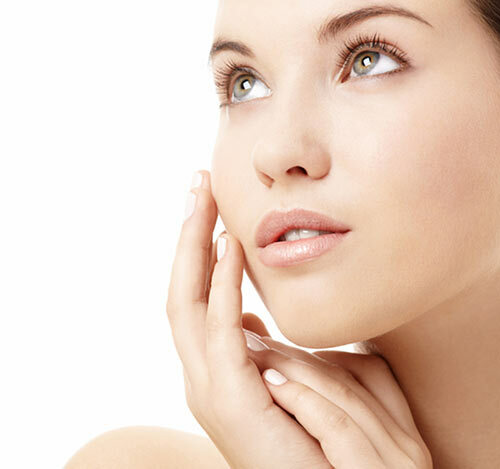 Observing all facial proportions, observing the normal functioning of the nose, observing all angles and aesthetic lines of nose, all complicates the route, but the result is a pleasant simplicity. 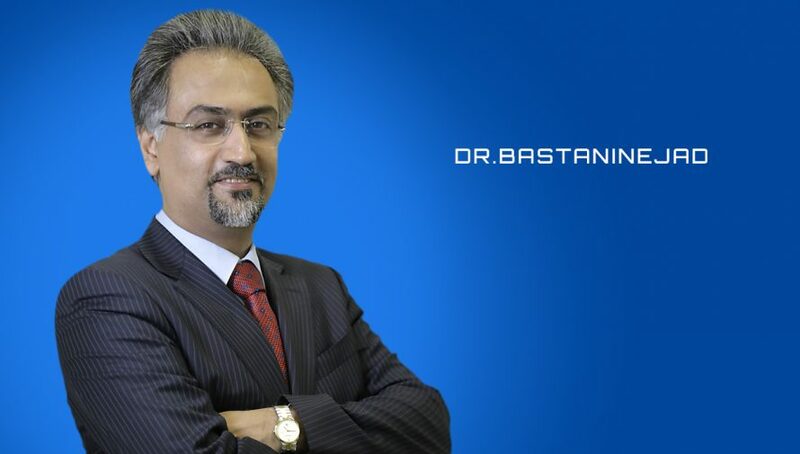 Beside rhinoplasty, Dr. Shahin Bastanejad is active in the field of treatment rhinoplasty professionally. 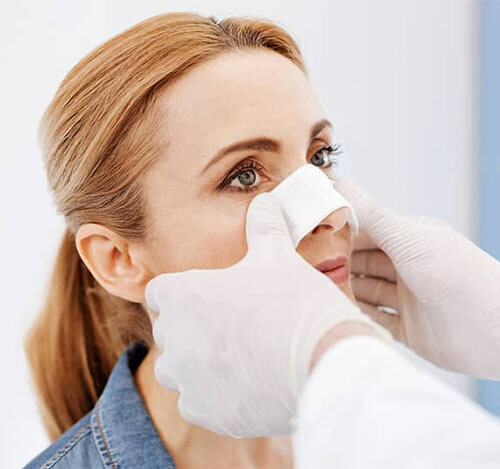 And in this regard, he has been researching and training young residents since 2008 at Amiralam Hospital at the following, we become more familiar with the services he carries out in treatment rhinoplasty. Doctors use a device called Endoscope to see nose interim and sinuses. If this observation has only a diagnostic aspect is called diagnostic endoscopy and if surgery is performed with use of an endoscope is called endoscopic therapy. Dr. Shahin Bastani Nejad was born in 1978, in shiraz and studied in Esfahan. In 1996, he entered Isfahan University of Medical Sciences, in 2005 as assistant in the ear, throat, nose and head and neck surgery started to work at Tehran University of Medical Sciences, and in 2009 has been graduated. Dr. Bastani Nejad, during Assistant Professorship, won the title of Superior Assistant 2010 in Tehran – from Tehran University of Medical Sciences. In the board test, he earns the fourth place and in 2009 he presented his proposal in Jahrom at Pars Province. After one year, he started working as a scientific board Amiralam Hospital in Tehran. During this time, he had various publishes and was executor of rhinoplasty programs and seminars ( 3 courses) endoscopic and sinus surgery (7 courses).